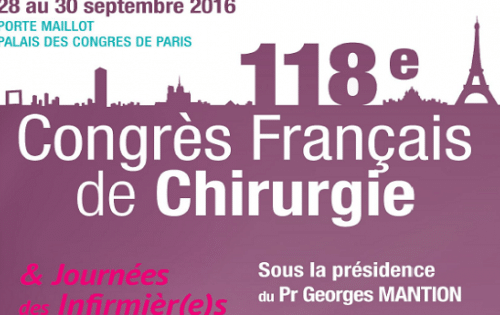 Under the chairmanship of Professor Georges Mantion and with over thirty experts present, the French Surgical Association (Association Française de Chirurgie) has decided to put virtual reality at the heart of the 118th edition of its Conference from September 28 to 30 in Paris. SimforHealth and his platform MedicActiV has been selected as an innovative start up to take part in building the future of surgery and will be in the Conference’s Innovation Village. The team will be there to exchange with visitors on the applications of digital simulation for healthcare training, with a focus on surgery. The MedicActiV platform has also been nominated in the French Surgical Association’s Creation and Innovation Competition 2016. Previous Previous news item MedicActiV selected as an innovation for Stanford Medicine X!